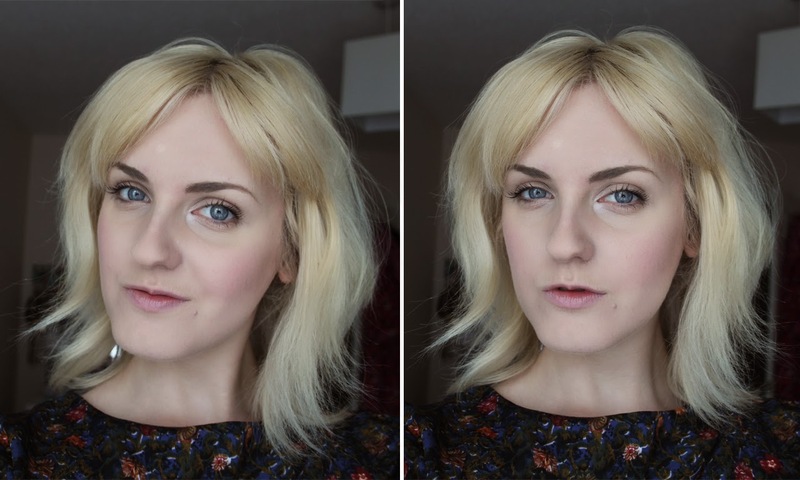 NARS SHEER GLOW FOUNDATION – WORTH THE HYPE? For a long time now I’ve watched video after video from well known beauty vloggers and make up artists who absolutely rave about Nars Sheer Glow Foundation. On paper it sounds perfect; a medium coverage product with a lightweight consistency that gives a radiant finish, and sure, in the videos it does always look beautiful, so naturally it’s been something I’ve wanted to try for myself. I’m not one to fall for the hype of a product, as many times I’ve tried something and found that my sensitive skin hasn’t reacted well to it, but for some reason this seemed to grab my attention. When payday came around about a month ago, I decided to take the plunge and give it a go. Four weeks on, I’ve been using it every single day, so I think now would be a good time to give you my thoughts…. First off, I’m just going to come right out and say it; this is a blooming expensive foundation in my eyes – £31.00 to be exact, and that’s before you buy the pump to go with it! For some people this won’t be a problem if you regularly use high end foundations, but for me, a girl who loves her drugstore brands, this was a little on the steep side. The price only meant that my expectations were even higher, so it definitely had to impress me. 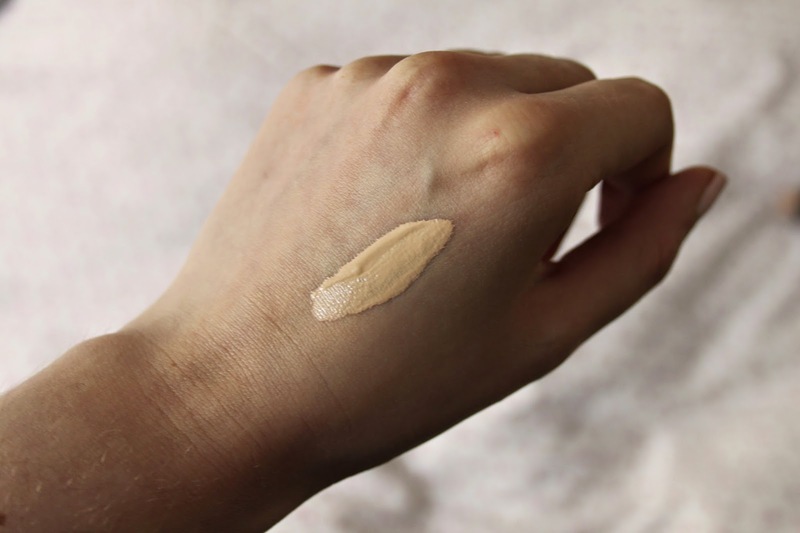 The most I tend to spend on a foundation is less than half the price of Nars with my trusty Vichy Dermablend, so this is very much a treat for me! I don’t have a Nars counter in close proximity to where I live, so I decided to order mine online and used a nifty little foundation colour matcher online to find my shade. All you have to do is input two shades of foundation you use, select the product you want, and it comes out with the closest colour matches. Mine came out as Mont Blanc, which I believe is one of, if not the palest shade going! So now let’s get to the nitty gritty! Colour wise, it’s an absolutely perfect match for me. I’ve always been a little confused about skin tones and whether you have a yellow or red tone, but this is described as ‘light with a pink undertone’ and it’s perfect for me (Can anyone shed a little light on what that all means!?). Now I’m going to be completely honest, For the first few days I was pretty underwhelmed with the product, but I’m putting that down to a bad skin spell I was going through, and Sheer Glow being less coverage than the Vichy Dermablend I was using prior to that. However once I got used to applying it and my skin started to clear up, the love affair started! I was a bit concerned that it would be too shiny on me as I suffer from a very oily T zone, but it actually comes off almost matte on my skin, with a very subtle glow. Pictured above is a full face of make up with Nars Sheer Glow as the base. On top of it I’m wearing concealer under the eyes, blush on the cheeks and a light layer of powder down the centre of my face. As you can see, it does have that ‘lit from within’ appearance that everyone seems to rave about, and it has a really nice amount of coverage, more than I first thought. Two pumps of the product will do my whole face, but if I’m having a bad skin day I’ll usually go for another half a pump to build up coverage on problem areas. I would definiately recommend that extra few pounds for a pump as it means you don’t have to pour the product out, which usually ends up in a mess and a lot of wasted product. The only thing that bugs me is that you can’t use the lid that comes with it once the pump is fitted. The whole concept there baffles me, and why they don’t just supply the foundation with a pump already is beyond me! I’m going to bring this to a close now as I’m starting the waffle, but overall I would highly recommend Nars Sheer Glow. For me it took a bit of getting used to, but once I’d got the hang of blending it (I use the Real Techniques Buffing Brush) and using the right amount of product, I was completely sold! The staying power is great; I get a full day out of this, a good 7-8 hours usually before I see any movement or patchiness, which means I don’t have to worry about touching up too much. When it comes to the price, if you had asked me a couple of weeks ago if I thought it was worth the price I would probably have said no, but after using it for a while now I do think I would repurchase. A little goes a long way, and I don’t have any bad words to say about it. It’s the best foundation I’ve used and I also think it’s done my skin the world of good too. Top marks from me! 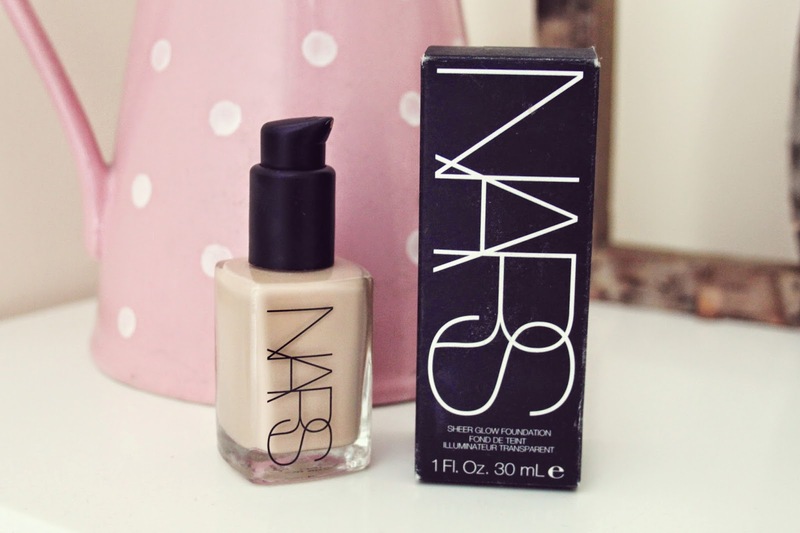 Have you used Nars Sheer Glow? What do you think about products surrounding by hype? Never used any NARS foundations, I'm not into 'glowy' stuff as a rule because like you, I have an oily t-zone and I'm scared of my face turning out like an oil slick after an hour or two of wearing it. The pump thing is annoying, MAC make you pay for them too! You look beautiful in those pics though, your skin looks totally flawless! Ah thanks Jade! I was really surprised with this one as it isn't oily at oil on me, but if you're unsure maybe try get a sample and this one and the sheer matte version to see which suits! Really don't understand why they don't just add the pump! I always worry about products that claim to make your skin 'glow' as I have oily skin, but your skin looks flawless in these photos.